BAM! POP! POW! STRIKE! AND SPARE! 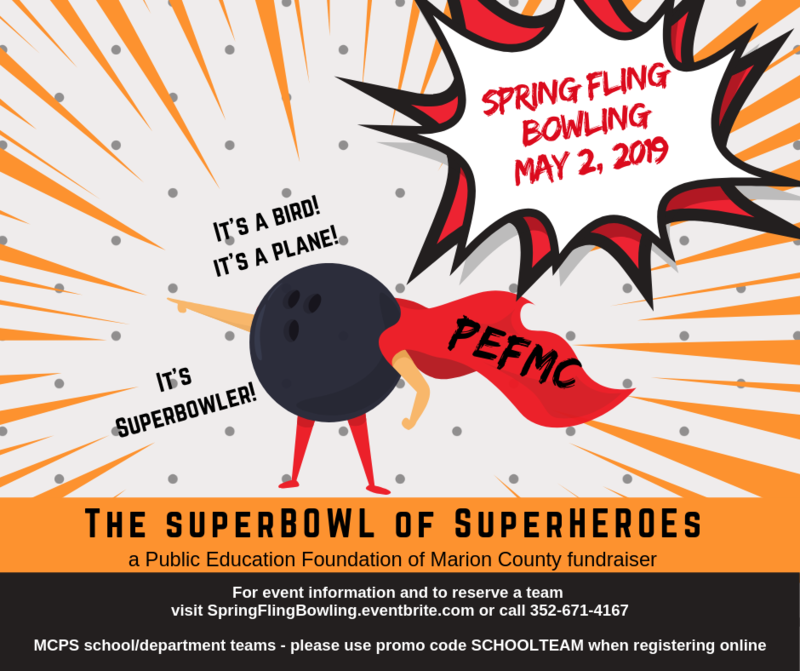 Get ready to be a SuperHero at the 8th annual Spring Fling Bowling Tournament! MCPS school/department bowling teams- please make sure to use the promo code SCHOOLTEAM during the checkout process on the site. This will ensure you have access to register online but make payments via check to the Foundation office and send in the courier.